Used across the film, TV and animation industry, from blockbuster movies to indie film projects, After Effects usually plays some part in most production workflows. Skills in this application are a valuable supplement to anyone working or looking for work in these industries. In this short course, you will learn a variety of skills, from the basics of setting up a project with an organised file structure to how to add slick motion graphics to film projects. This course will show you the potential of this powerful piece of software. It is suitable for beginners or anyone who wants to brush up their existing knowledge. 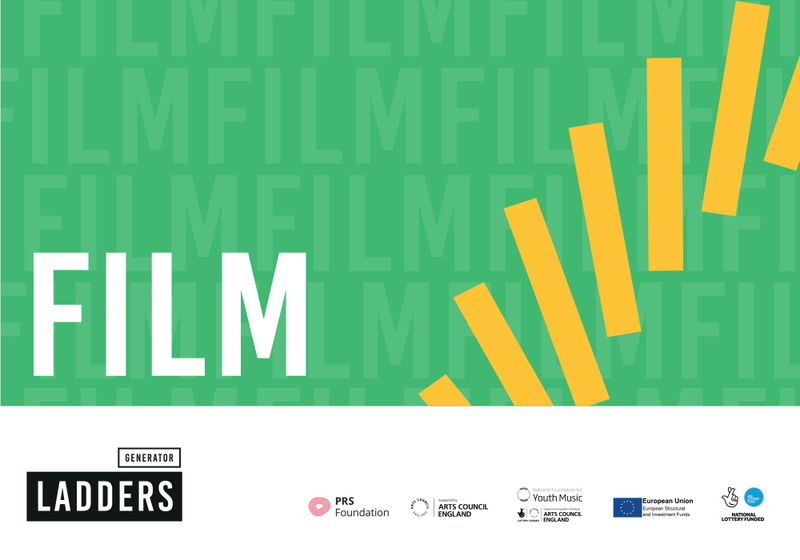 Want to develop your skills in Film further? Register here for Stage One of our Ladders Film & TV Course. Apply here for a chance to develop your own Film Industry project.